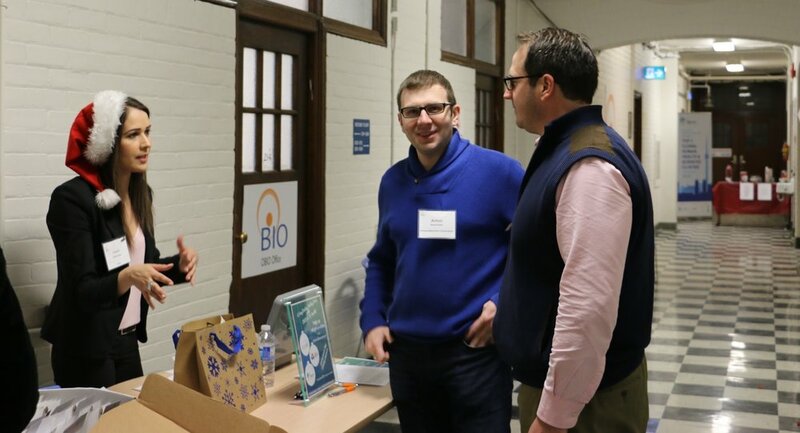 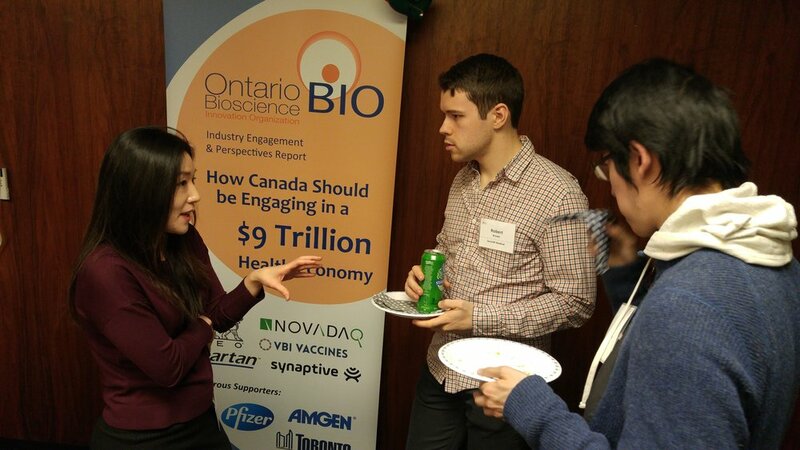 OBIO in collaboration with our neighbours at Banting, TO Health! 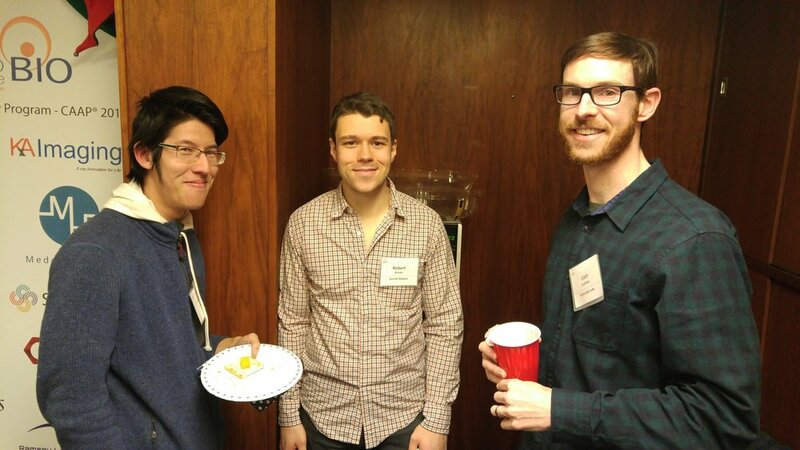 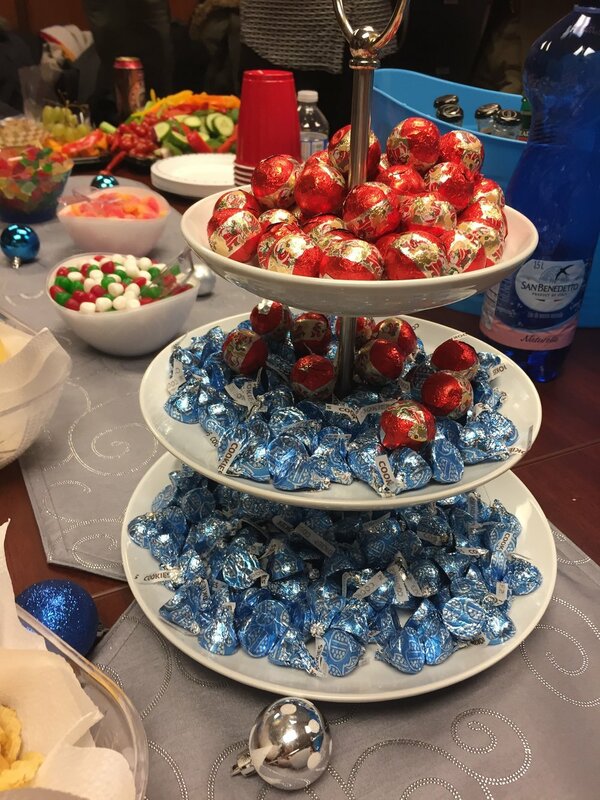 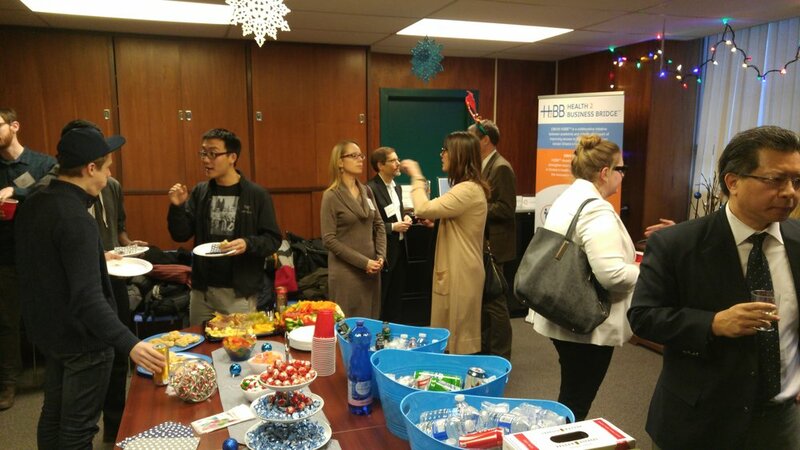 we hosted an intimate and fun holiday bash! 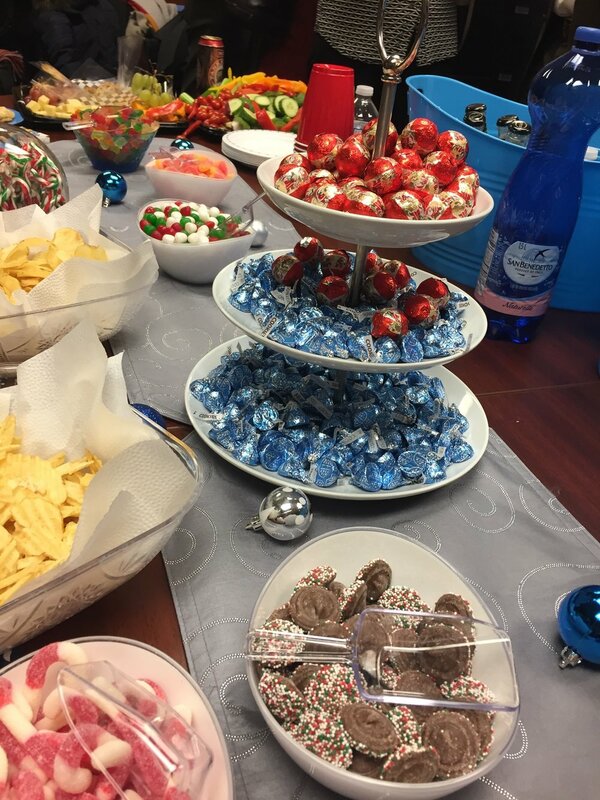 There was a Candy Bar, Raffle and Holiday Tunes as we celebrated the season and 2017! 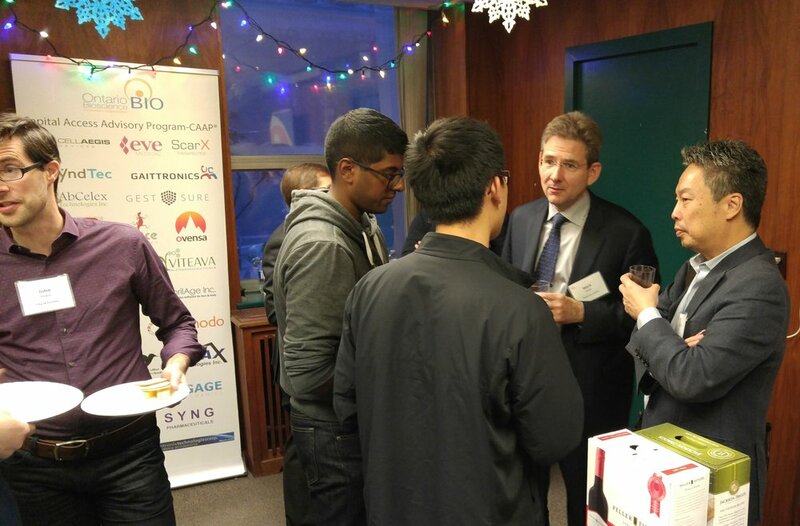 The OBIO Holiday Give Back Campaign to Adopt-a-Class at the Ontario Science Centre was a big hit...so was the raffle!